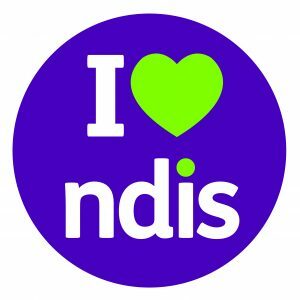 With the rollout of the NDIS having started in this area in mid-2016, it is hoped that all local residents eligible for funding have now been assessed with plans approved. At Bounce Back 2 Health we are all registered providers of Exercise Physiology services under the NDIS. We aim to assist our clients in developing skills for health management and the completion of daily activities, whilst providing a fun and social environment in which to do so. In order to access our services, a client must have funding under the category of Improved Health and Wellbeing.